St. John oversees the hay ride and bonfire, and prepares the gathering area for the group. For group parties, they offer an optional campfire meal. Customers can roast their own hot dogs, plus chips and homemade macaroni and cheese. “That option is getting popular, and keeping me very busy,” said St. John. 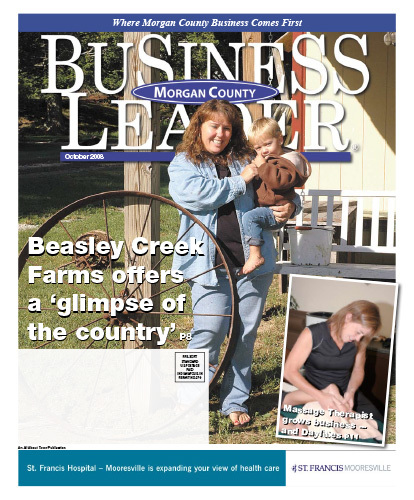 Download the full October 2008 Edition here.